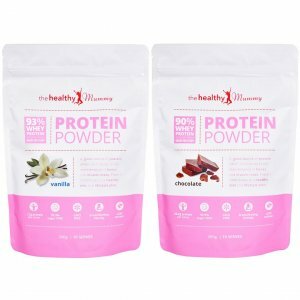 Our Healthy Mummy protein is an AWESOME source of high quality whey protein with 28 grams per serve and is a whopping 93% whey protein! 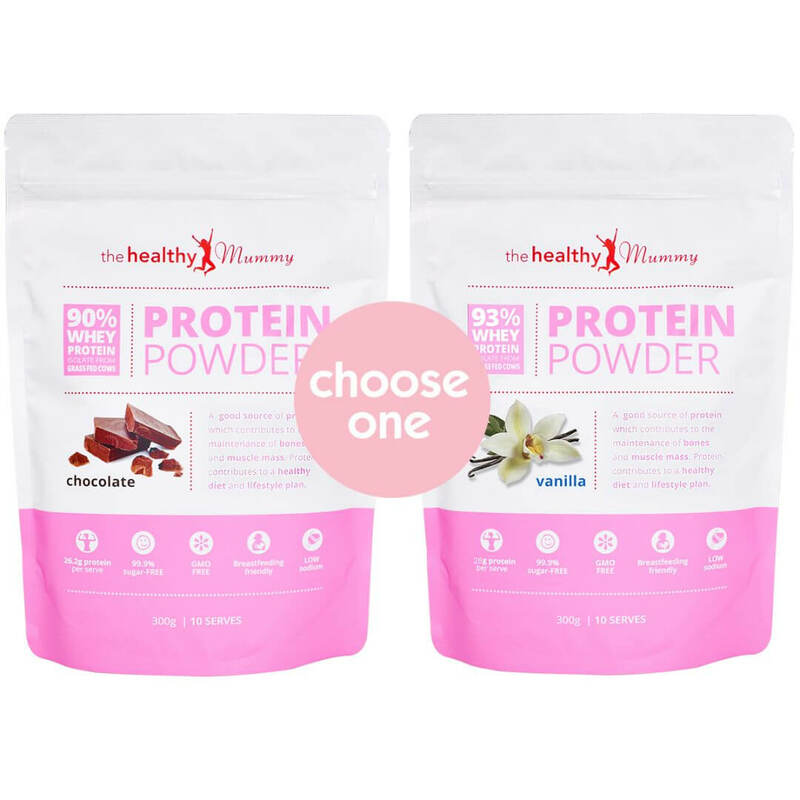 This high quality protein powder is breastfeeding friendly and comes from grass fed cows. 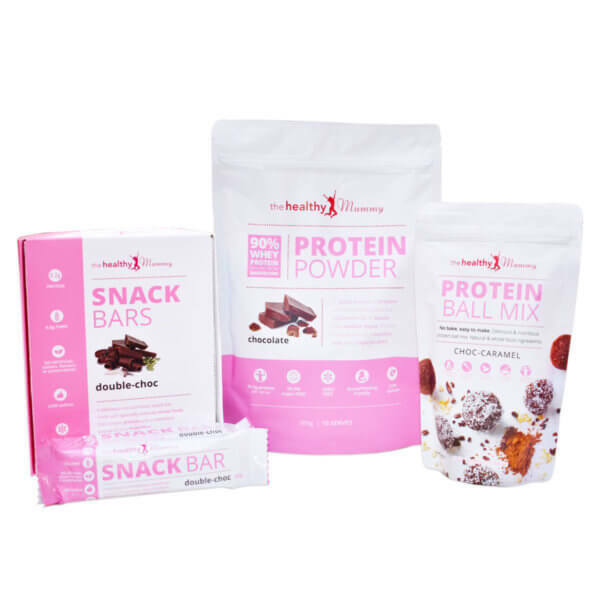 It is ideal for adding into smoothies for an extra protein hit and is also great for baking with. The Healthy Mummy Choc-Caramel Protein Ball Mix is super easy to make and they taste delicious! 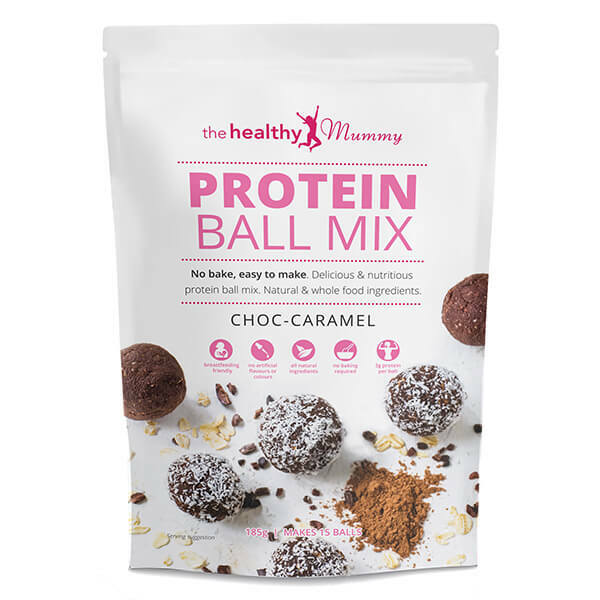 Our Choc-Caramel Protein Ball Mix is an all-natural and delicious ball with whole food ingredients for a morning buzz, a late afternoon fix or a healthy snack. 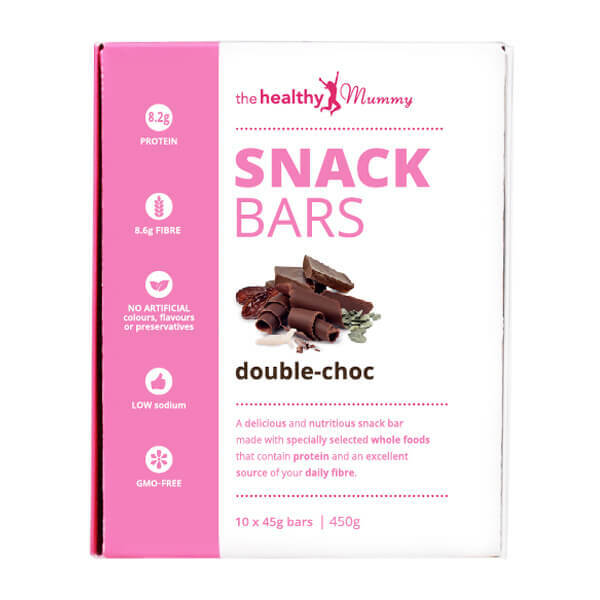 Specifically designed for busy mums, The Healthy Mummy’s protein balls are easy-to-make with no baking required. With 3g of protein per ball, wholegrain ingredients, whey protein, coconut flour and cacao nibs, they’re a delicious treat that’ll help you through the day, the healthy way. All-natural. 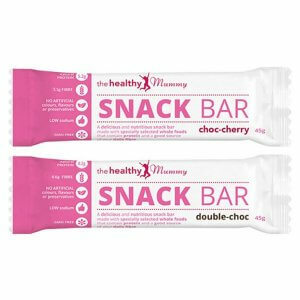 Nutritious. Delicious. Fun. Honest. No baking required – these balls are ready in 7 easy steps! Step 2: Heat rice malt syrup and coconut oil in microwave until bubbling. Step 6: Roll 1 tablespoon of mixture into a ball and roll in desiccated coconut until well covered. Prep time: 20 minutes. No baking required.